PARIS - Nuclear waste is piling up around the world even as countries struggle to dispose of spent fuel that will remain highly toxic for many thousands of years, Greenpeace detailed in a report Wednesday. 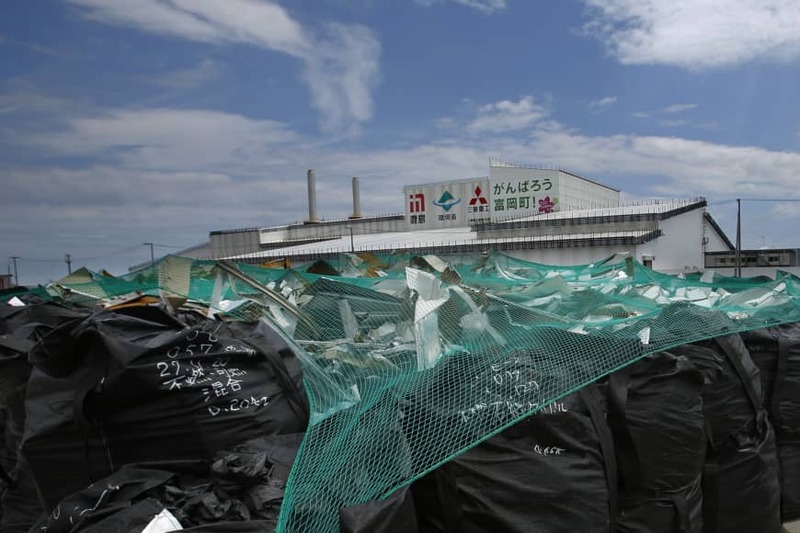 An analysis of waste storage facilities in seven countries with nuclear power revealed that several were near saturation, the anti-nuclear nongovernmental organization said. 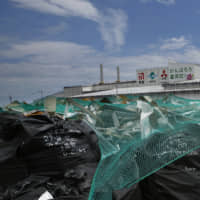 “More than 65 years after the start of the civil use of nuclear power, not a single country can claim that it has the solution to manage the most dangerous radioactive wastes,” Shaun Burnie, a nuclear expert at Greenpeace Germany and coordinator of the report, said in a statement. In particular, storing waste material from nuclear power reactors deep in the ground — the most researched long-term storage technology — “has shown major flaws which exclude it for now as a credible option,” he said. Currently, there is a global stockpile of around 250,000 tons of highly radioactive spent fuel distributed across 14 countries. Most of this fuel remains in so-called cooling pools at reactor sites that lack secondary containment and remain vulnerable to a loss of cooling. Some lack a source of back-up power. The partial meltdown of the Fukushima nuclear power plant in 2011 made clear that the high-heat hazard of spent fuel pools is not hypothetical. The 100-page report, compiled by a panel of experts, dissected shortcomings in the management of voluminous waste in France, which has the second-largest nuclear reactor fleet (58), after the United States (about 100). The Yucca Mountain underground facility — decades in construction — was finally canceled in 2010 by the Obama administration. Some 70 percent of spent fuel in the United States remains in vulnerable cooling pools, often in densities several times greater than originally intended. The world’s inventory of uranium mill tailings — sandy waste material that can seep into the local environment — was estimated at more than 2 billion tons as of 2011.